Custom game mats. Done Right. 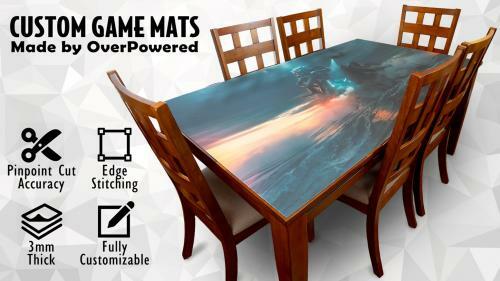 OverPowered game mats allows you the freedom to choose any shape, size, and image so that your game mat is tailored specifically to you.